First up, if you have don't have a copy of this album then I suggest you get your hands on one as soon as you can. 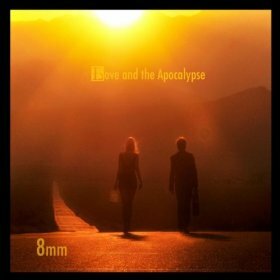 8mm sure produce the goods on their recently released 'Love And The Apocalypse'. Sultry, swooning pianos attack softly summoned beats on every track here and quite rightly, it works. Throw in the graceful melodic tones of Juliette Beavan and you have a crisp, comfortable lazy Sunday afternoon on the front porch sipping Long Island Iced Tea's whilst being stolen by the moment. 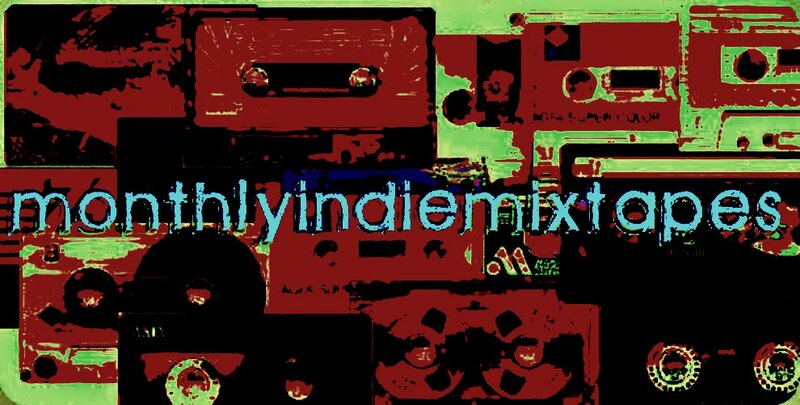 Every track on here has an epic moment of it's own accord, slowly building up the emotional attachment for the listener. Personal favourite track, 'Life Is Good', just goes to show how the Husband and Wife team of Sean and Juliette pull together to bring out the best in each other. This is a great album and worth the 19 minutes playtime. Hey, short and sweet and hard to beat. That just means you get to listen to it over and over again.